Destiny 2 introduces the new currency of Legendary Shards, and they work in tandem with one of the more infamous vendors in the game. In this Destiny 2 Legendary Shards guide, we'll be walking you through how to get Legendary Shards quickly in Destiny 2, so you've got no shortage of the mysterious items. For more Destiny 2 tips, head over to our Destiny 2 guide and walkthrough hub. It’s got all the info you need to improve your Destiny 2 performance and get that all important sweet loot. 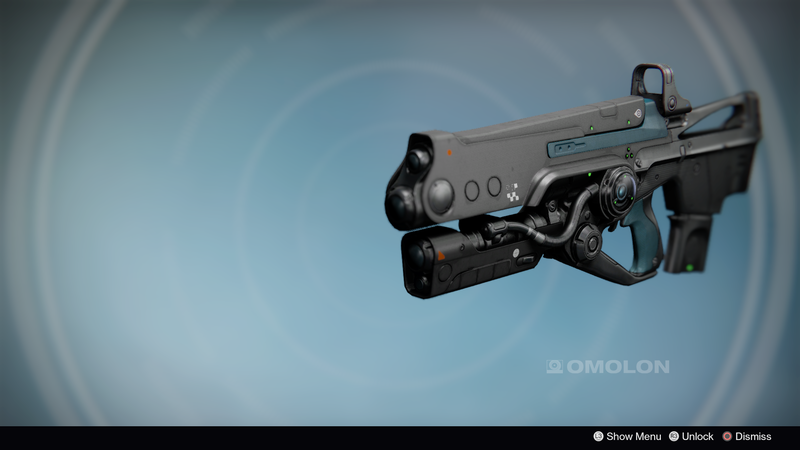 Firstly, Legendary Shards can not only be used as a currency for Xur, Destiny's mysterious vendor that deals exclusively in Exotic items, but they can also be used to infuse weapons and armor, raising the overall level of your gear. Hard Light, one of the best Exotic weapons in Destiny 2. But, before you can put any Legendary Shards to use, you'll have to earn them. These elusive items can be obtained from either decrypting Faction gear (Crucible, European Dead Zone, Arcology, etc. ), or by dismantling both Legendary and Exotic weapons and armor. 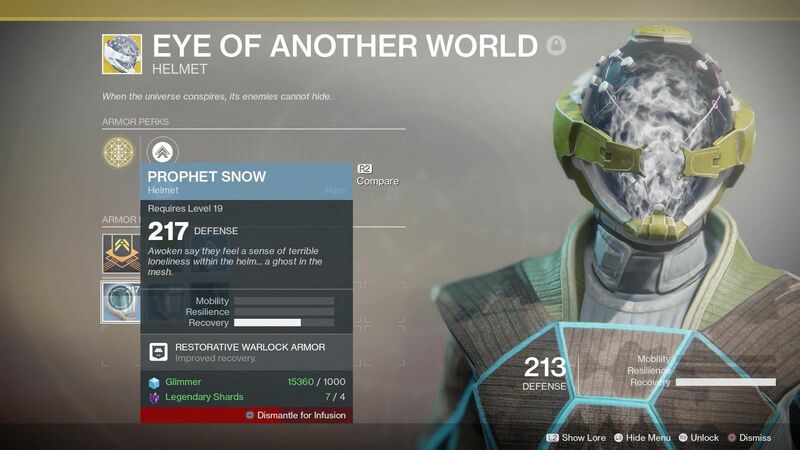 In order to get your hands on Legendary and Exotic weapons and armor items, you'll first need to hit the overall level cap of 20, which can be achieved by simply completing the campaign of Destiny 2. After this, you'll need to complete endgame activities like Strikes, Crucible matches, Nightfall Strikes, and Raids, in order to earn Legendary (and sometimes Exotic) gear. Simply head into your inventory once you've got this gear, and hold X/Square to dismantle the gear. You'll earn 3 Legendary Shards for every Legendary and Exotic weapon and armor piece you dismantle. Simply put, if you have lower level Exotic or Legendary gear lying around, you can infuse it with a more powerful item, in order to raise the overall level of the former item. It's a great way to power up some of your favorite gear, that you might have to leave behind in your Vault due to the lower level of the item. When you're in your character menu, hover over an item you wish to upgrade, and press Y/Triangle. This will bring up the details of the item, and under the 'mods' header, the first option will be 'infuse'. Hover over the infuse option, and you'll be presented with a list of any items that you can infuse with this one, in order to boost the overall rating of the item you selected in the character menu. Infusing an item costs 4 Legendary Shards, and we'd only recommend dismantling items that you no longer use for infusion, since you don't really want to be giving up your most powerful weapons and armor items.